Different battery types are identified by a pull-down resistor inside the battery pack. In the baseband area of the transceiver, the BSI line has a 150k pull-up to VBB. The MCU can identify the battery by reading the BSI line DC-voltage level with a CCONT (N201) A/ D-converter. 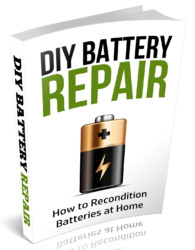 The battery identification line is used also for battery removal detection. The BSI line is connected to a SIMCardDetX line of MAD2. SIMCardDetX is a threshold detector with a nominal input switching level 0.85xVcc for a rising edge and 0.55xVcc for a falling edge. 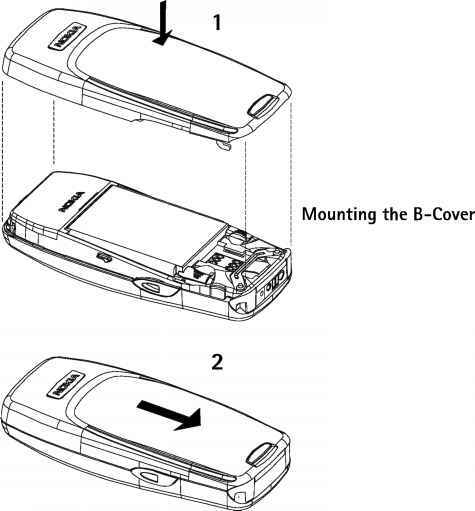 The battery removal detection is used as a trigger to power down the SIM card before the power is lost. The BSI contact in the battery contact disconnects before the other contacts so that there is a delay between battery removal detection and supply power off. How to identify bsi in battery?